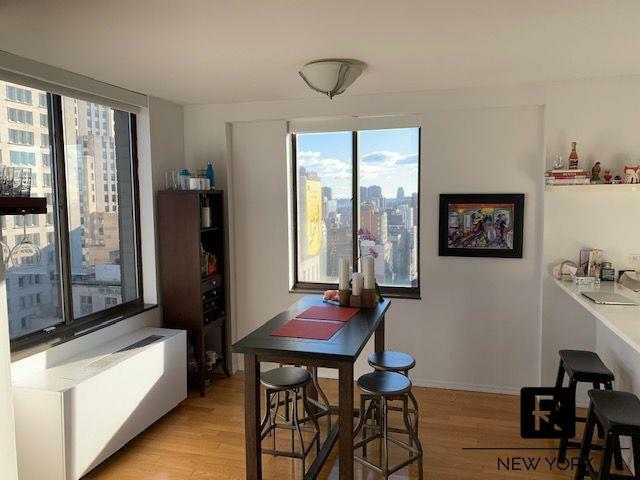 Prime Flatiron Location, Incredible Views, 2 Bedroom, 2 Bathroom. 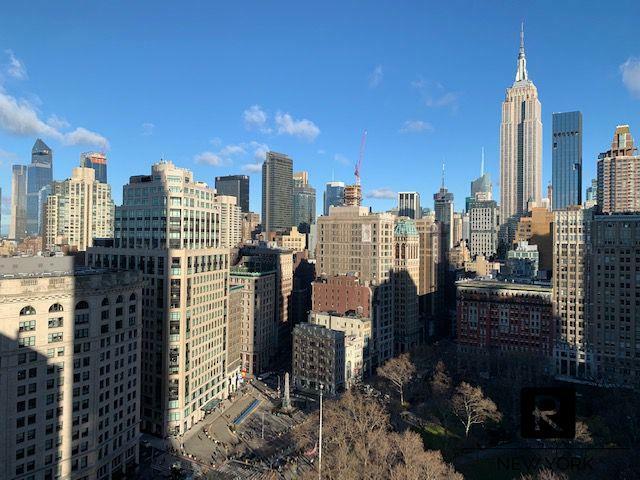 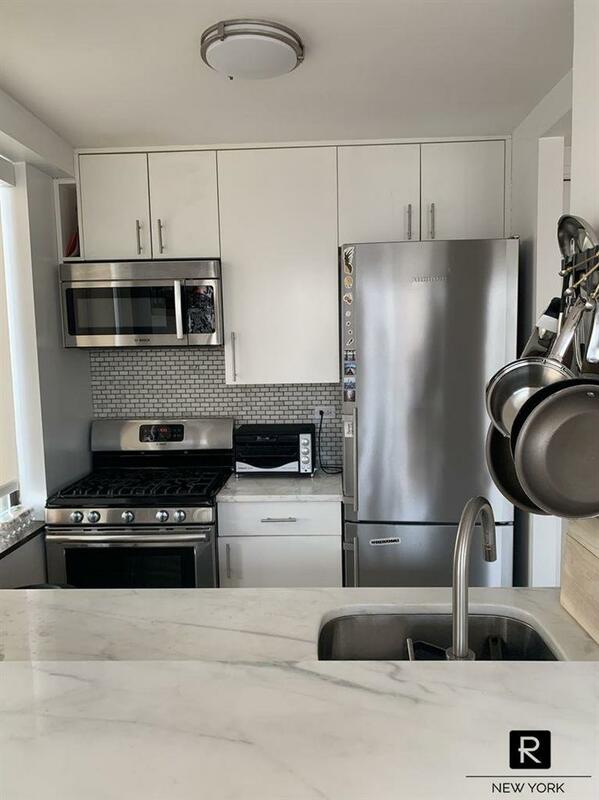 Rarely available high floor unit, park-facing apartment, literally steps from Madison Square Park! 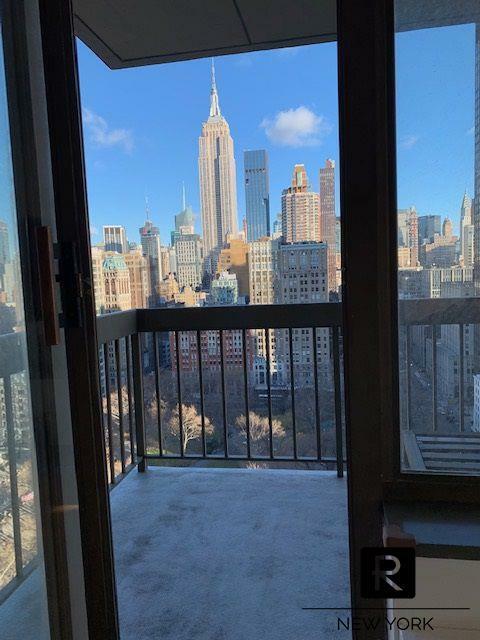 Best views in Manhattan! 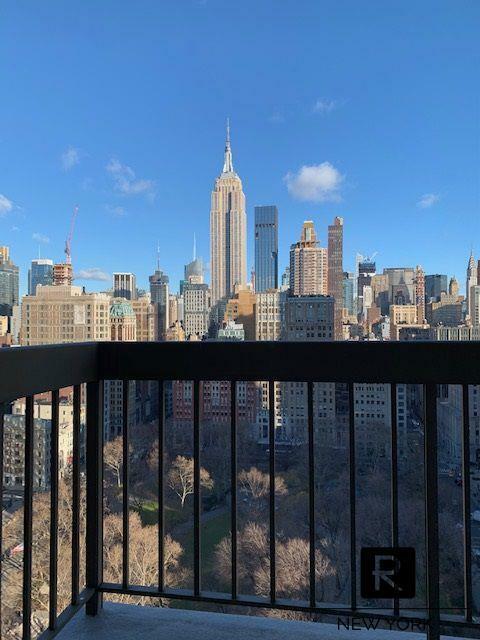 Madison Green is a full-service luxury condominium sits at the foot of Madison Square Park, at the intersection of Broadway and 23rd St., surrounded by the awe-inspiring architecture of the Flatiron Building, the Metropolitan and New York Life Insurance buildings. 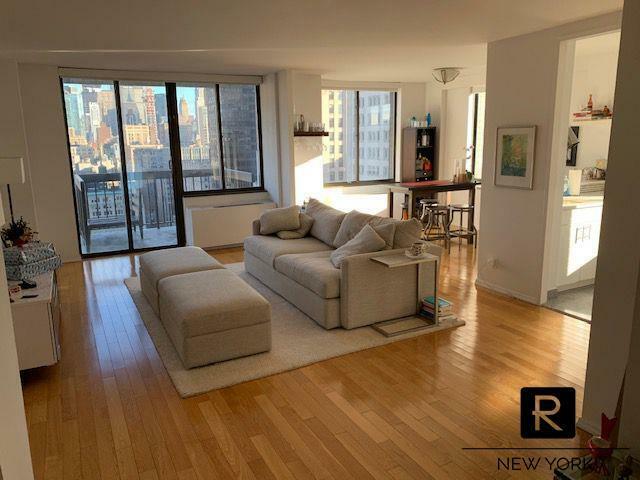 There is convenient subway access to the R/W/F/M/6 trains. 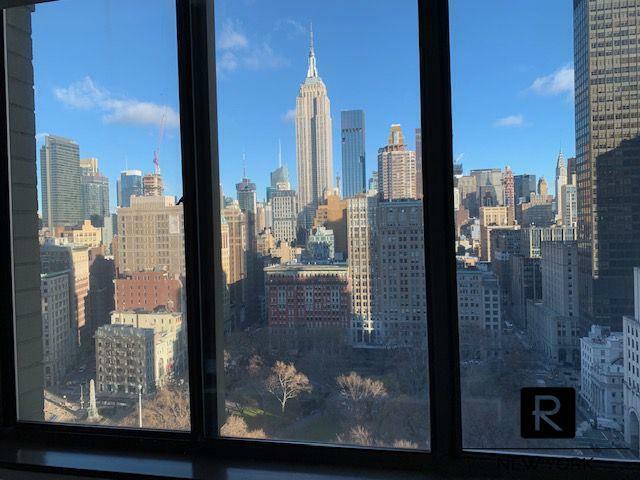 The building is within a few steps of Madison Square Park, Shake Shack, Eataly, the Union Square farmers market, Trader Joe's, Fifth Avenue shops and a bevy of popular restaurants. 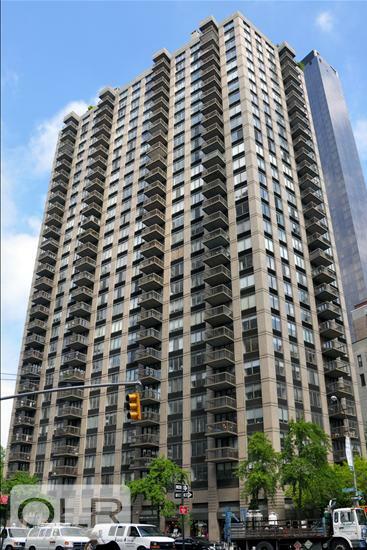 Building amenities include a 24-hour doorman and concierge, a resident super, a fully-equipped complimentary fitness center, a resident lounge on the 30th floor with stunning city views, a laundry room on every floor, a parking garage, a planted garden, playroom, recently renovated lobby with valet and ATM, storage lockers and bicycle storage. 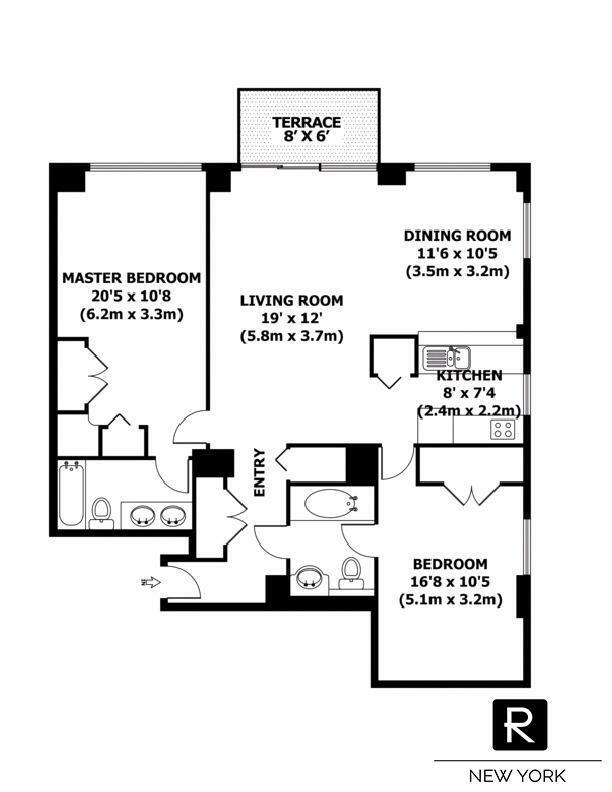 Apartment can be made available unfurnished or furnished.